When it comes to Newcastle fencing we are the team to hire. 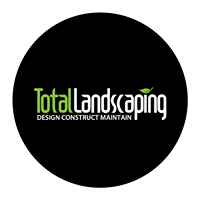 We can build and install all types of fencing to suit your outdoor area. Whether it’s a feature fence you want or security and protection, we can help you out. Fencing is not just something you build around your property’s boundary, or an afterthought. It’s a way of expressing your outdoor style. 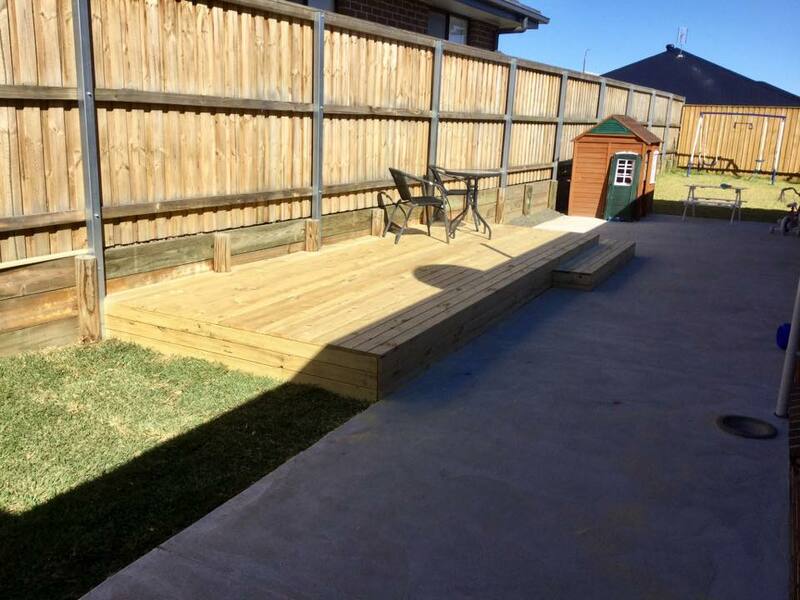 We can build and install a fence that will complement your outdoor living area. 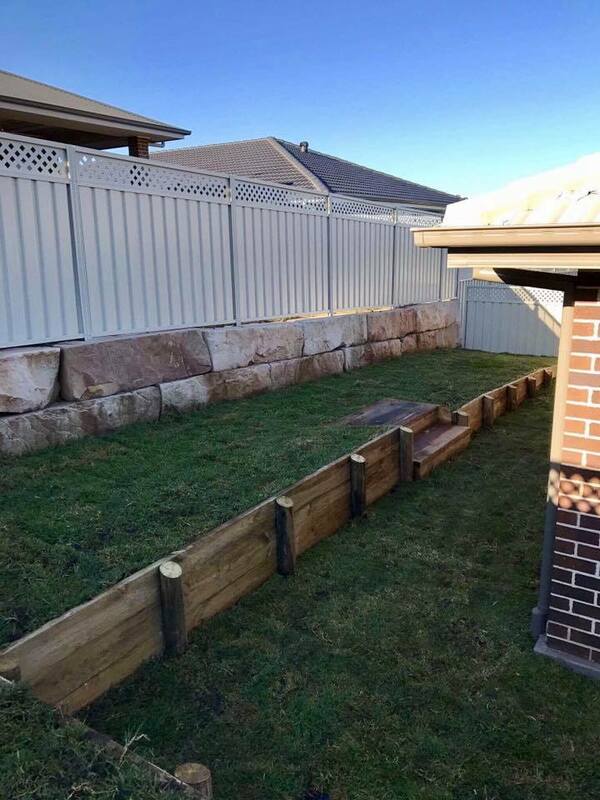 Fencing can be a great addition when building a retaining wall, especially if your after some height around your house. The two can go hand in hand, depending on where it is of course. 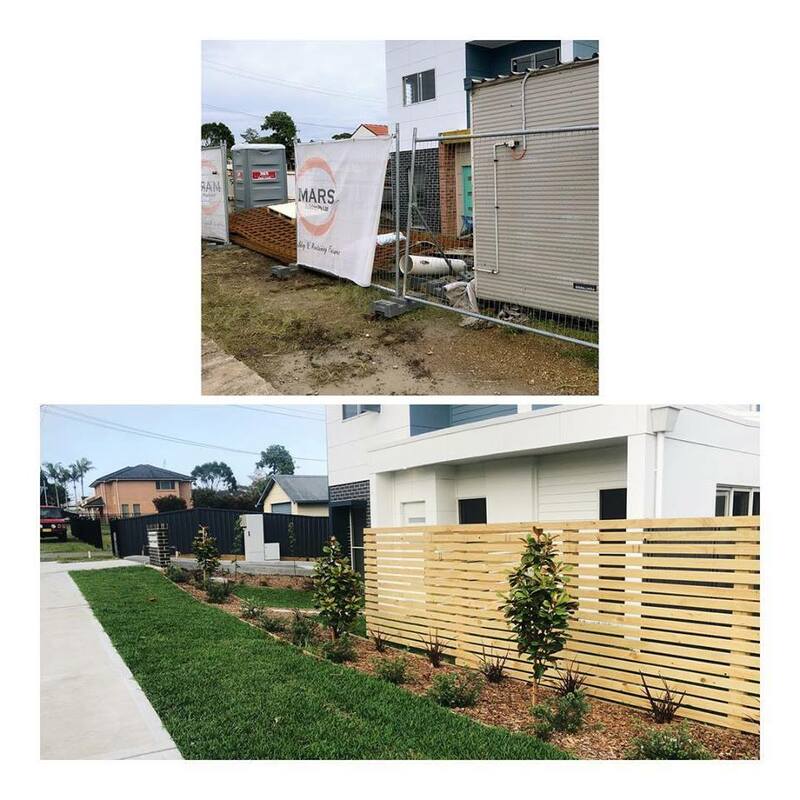 If your needing any type of fence whether it’s a feature fence, for your pool area, security or to add a little flair to your yard get in touch and we’ll help you out.